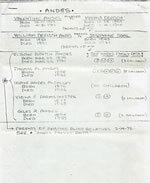 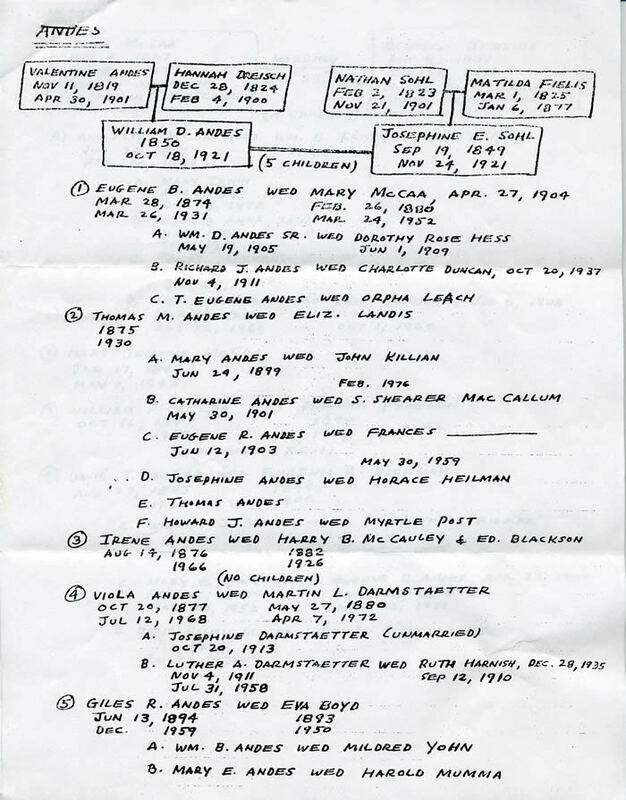 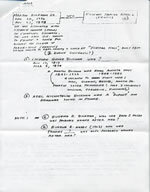 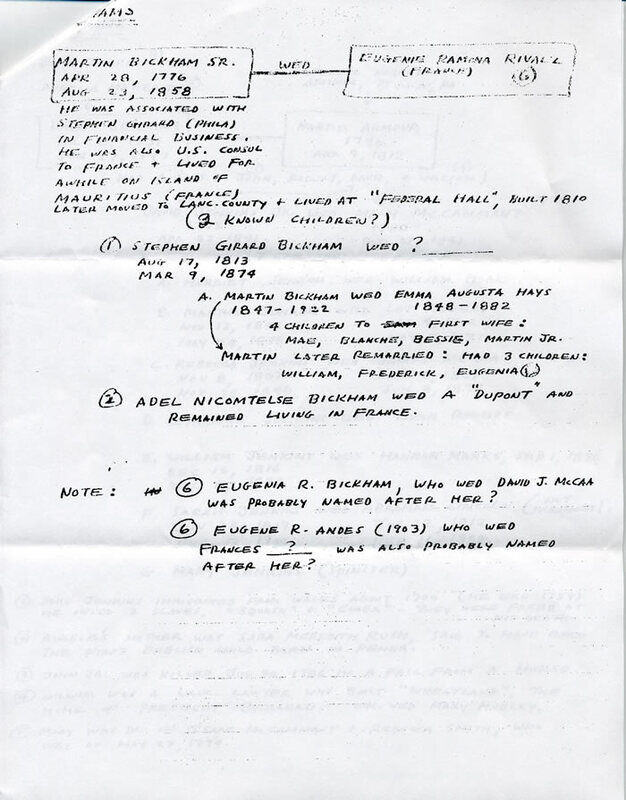 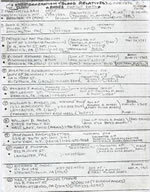 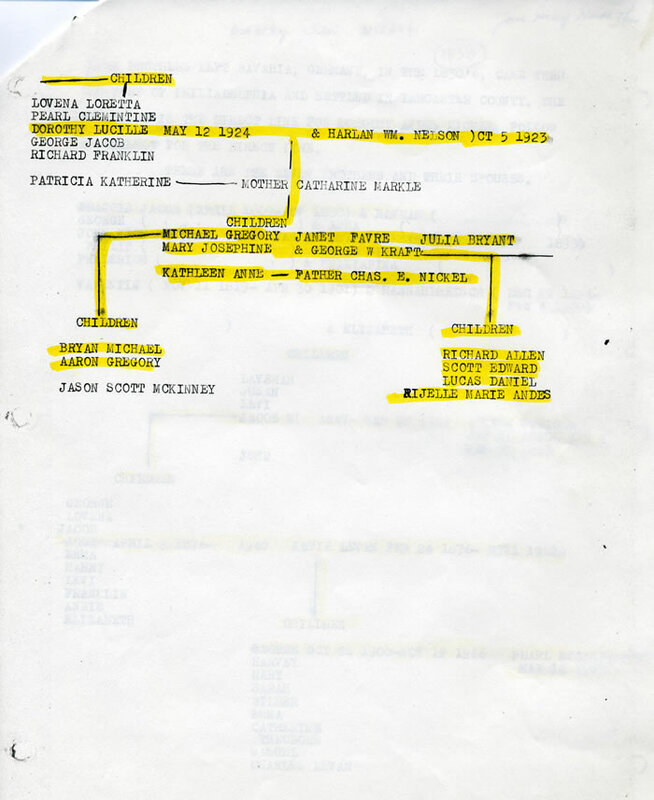 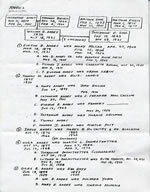 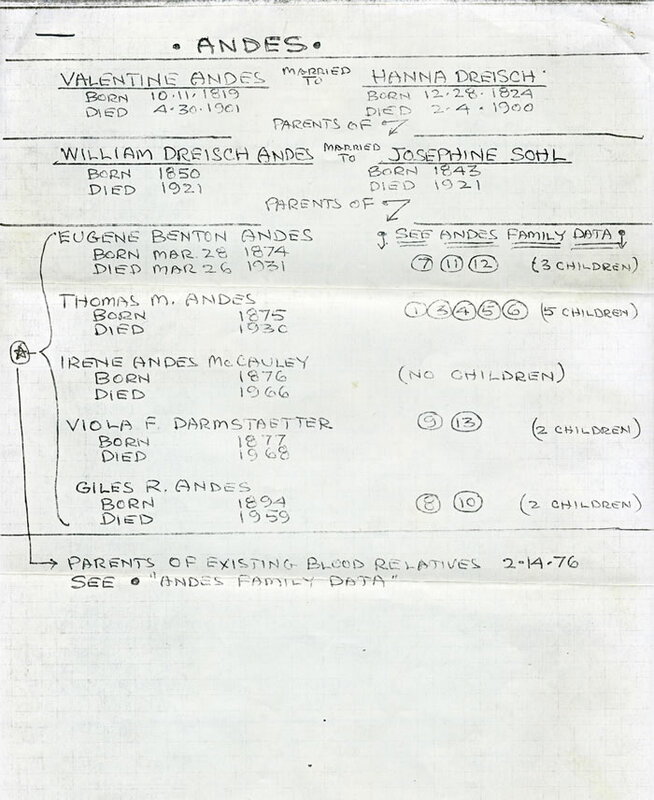 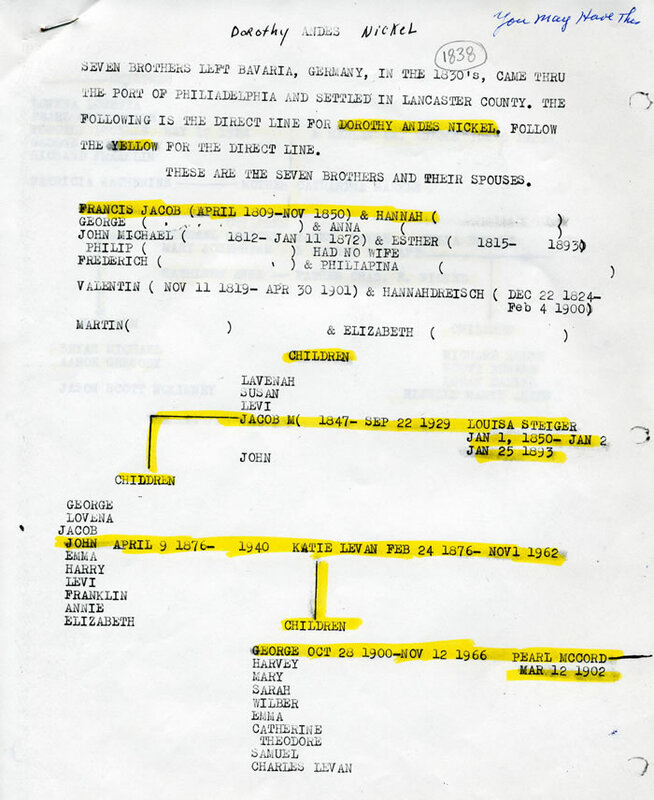 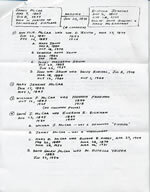 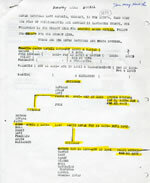 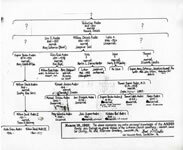 Above is a family tree diagram prepared by William D. Andes, of Lancaster, Pennsylvania, about 1963, with a few hand written updates in the 1970s. 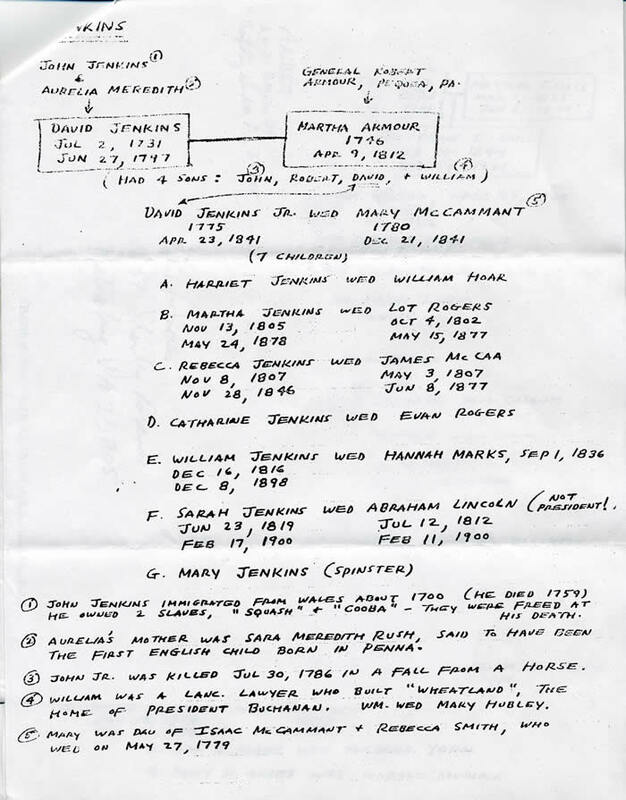 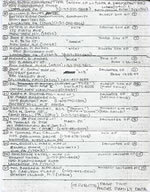 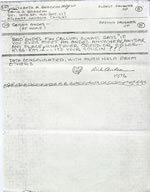 The pages below were written by Richard J. Andes, brother of William D. and Thomas E., the sons of Eugene Benton Andes and Mary E.McCaa of Lancaster. 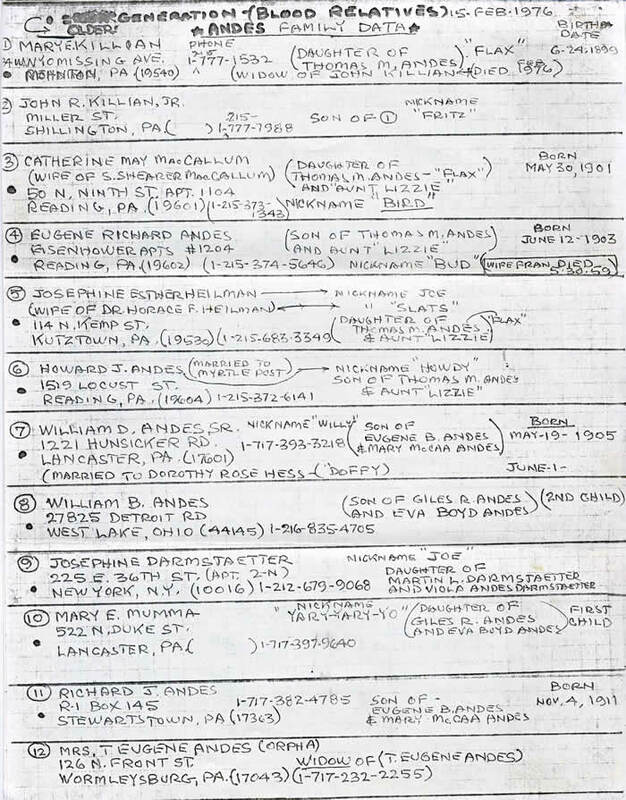 Richard's is more complete, and includes the Jenkins branch as well as the McCaas. 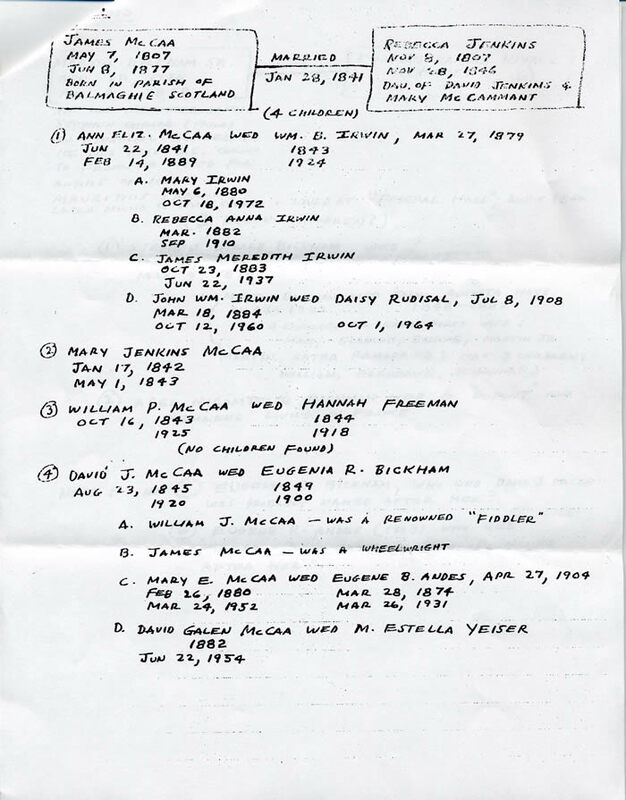 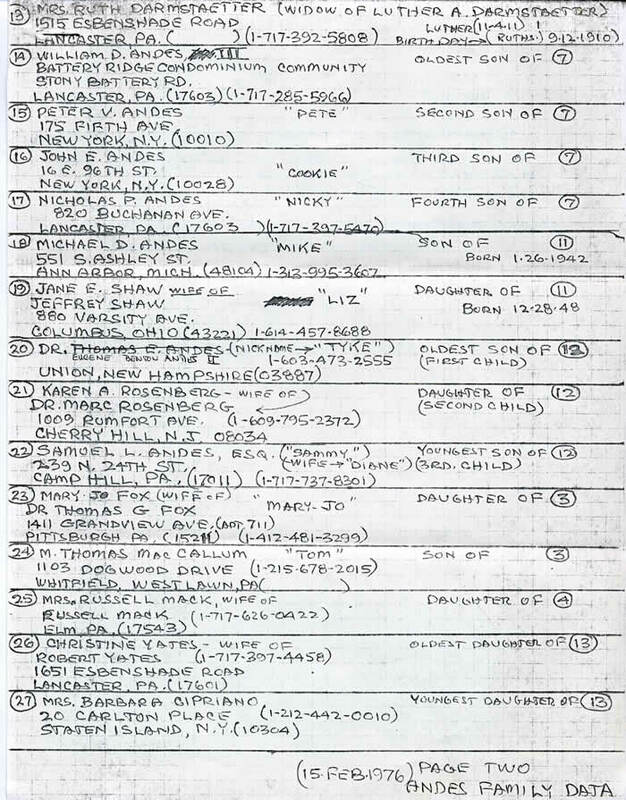 Following is a geneology from Dorothy Andes Nickel, of York Pennsylvania. 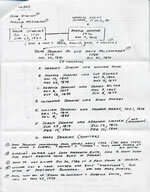 She was descended from Francis Jacob, and our branch of the family from Valentin(e).